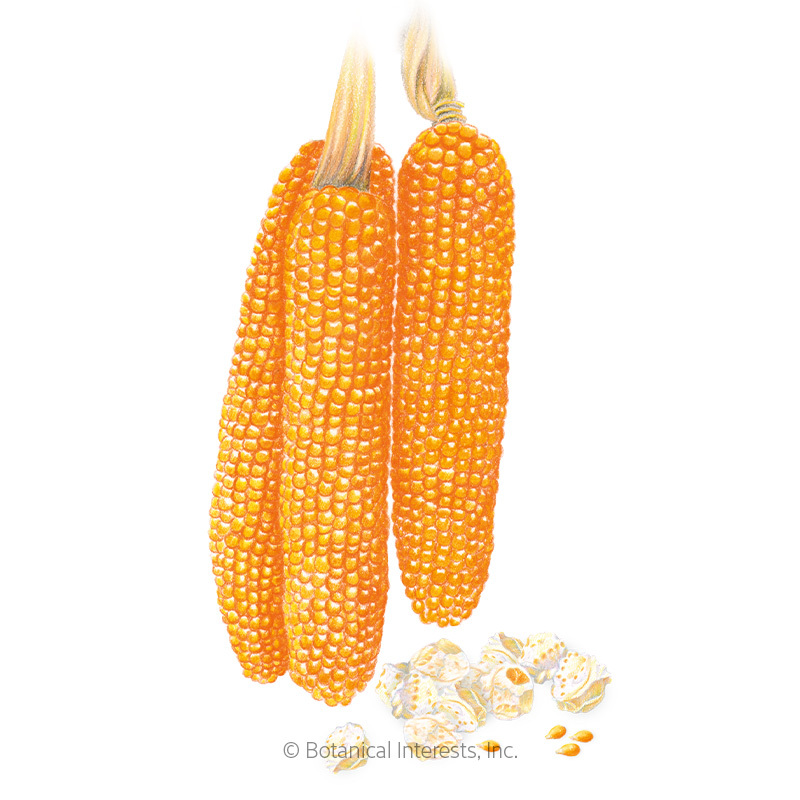 We cannot think of summer without the juicy sweetness of corn on the cob, or enjoy autumn without the gorgeous, sunset tones of the dried corn décor. 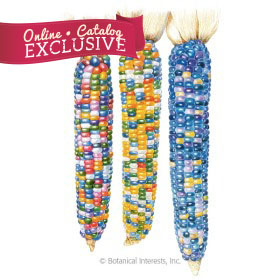 Luckily, we don't have to choose because we can have them both! 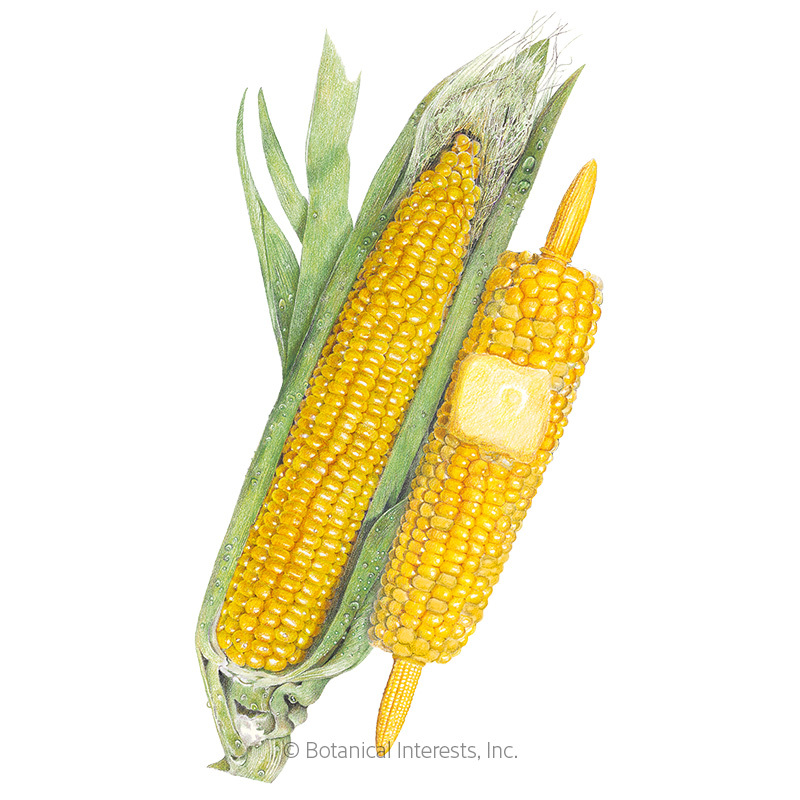 The three types of sweet corn (from sweet to sweetest) are sugary (su), sugarly enhanced (se), and shrunken/supersweet (sh); they are defined by their sugar levels, tenderness, and how long they stay sweet (forever isn't long enough!). 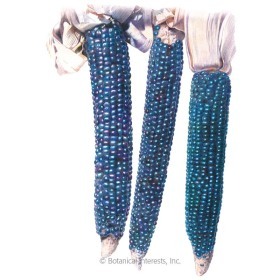 The two types of flint corn—Indian and Popcorn—are recognizable by their dried, hard, often colorful, kernels. 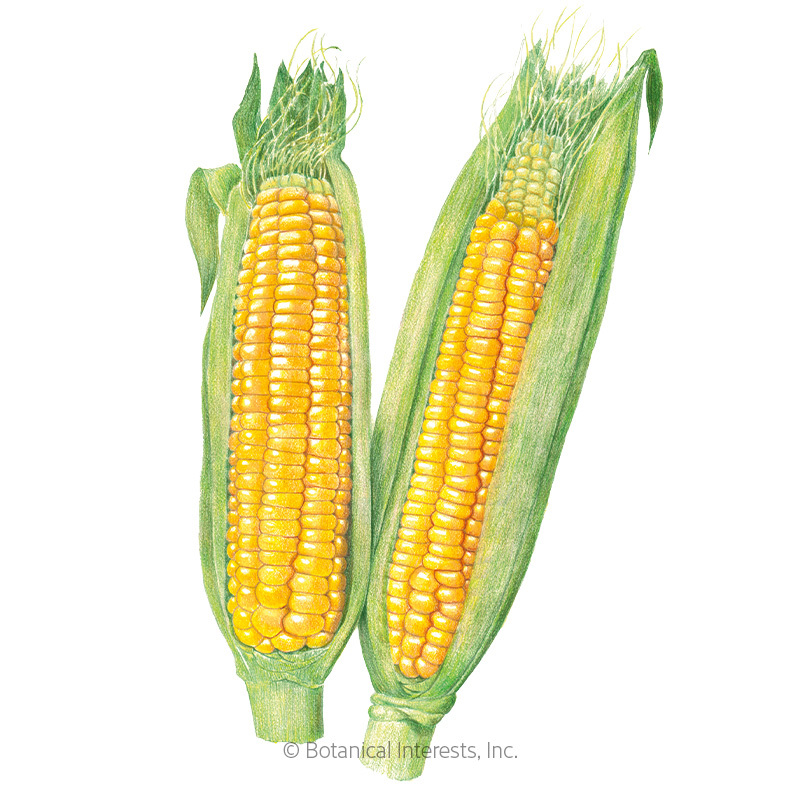 The lesser-known dent corn, which can be used to make cornmeal, has a distinctive dimple or dent" that appears in the outer edge of the kernel during drying. 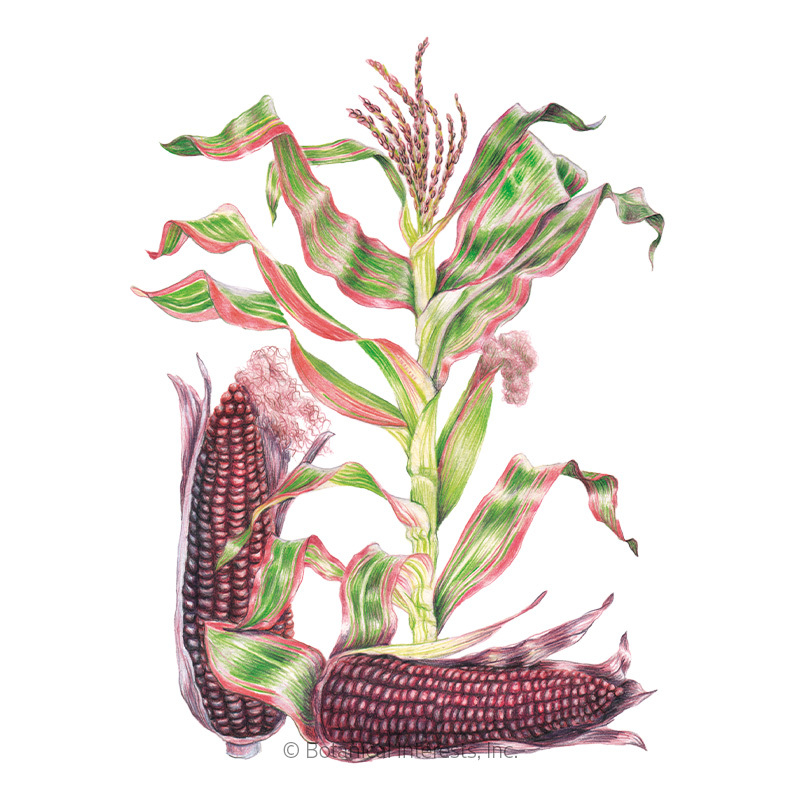 It, too, is available in stunning colors, making a gorgeous addition to your fall décor. 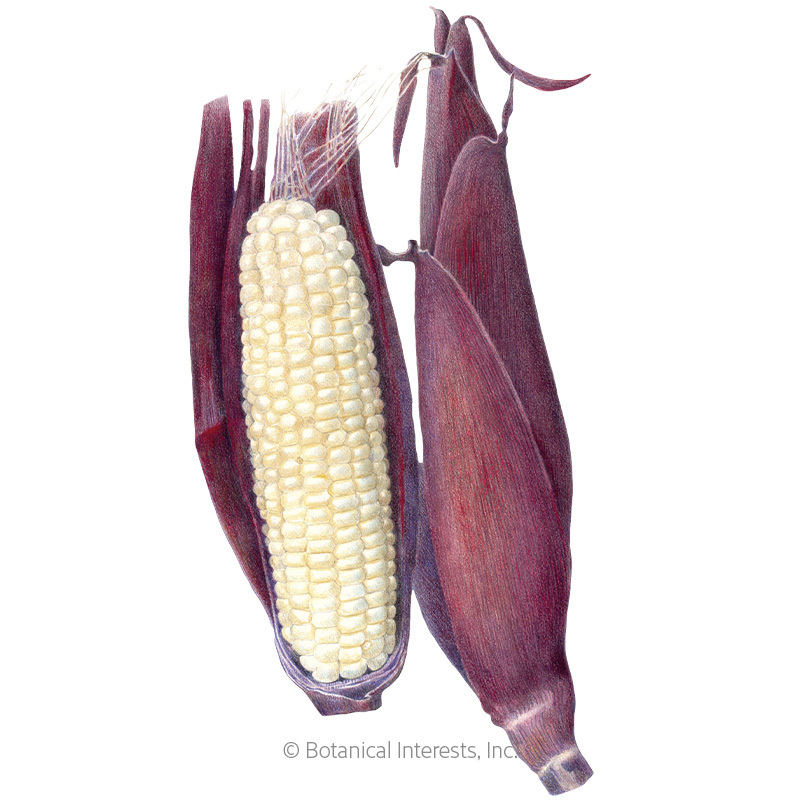 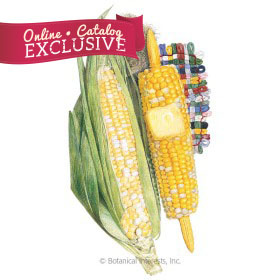 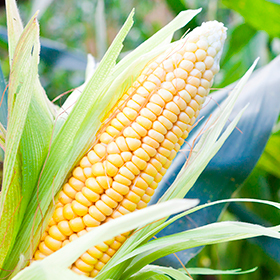 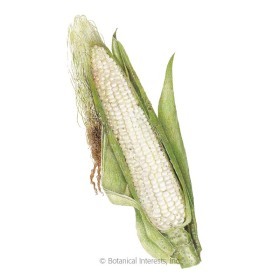 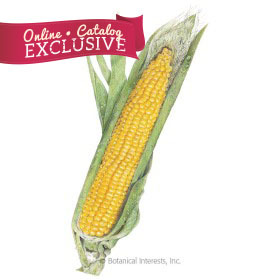 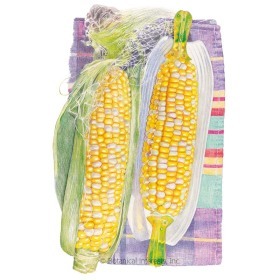 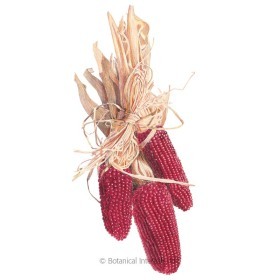 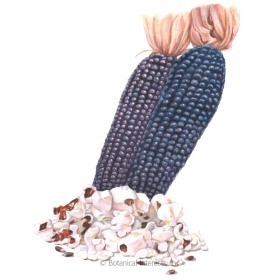 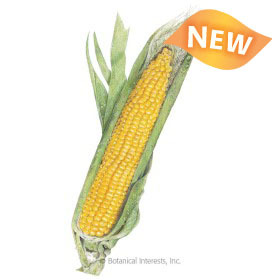 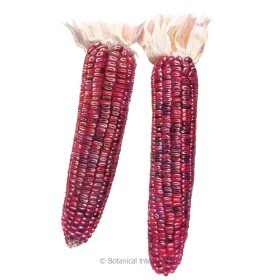 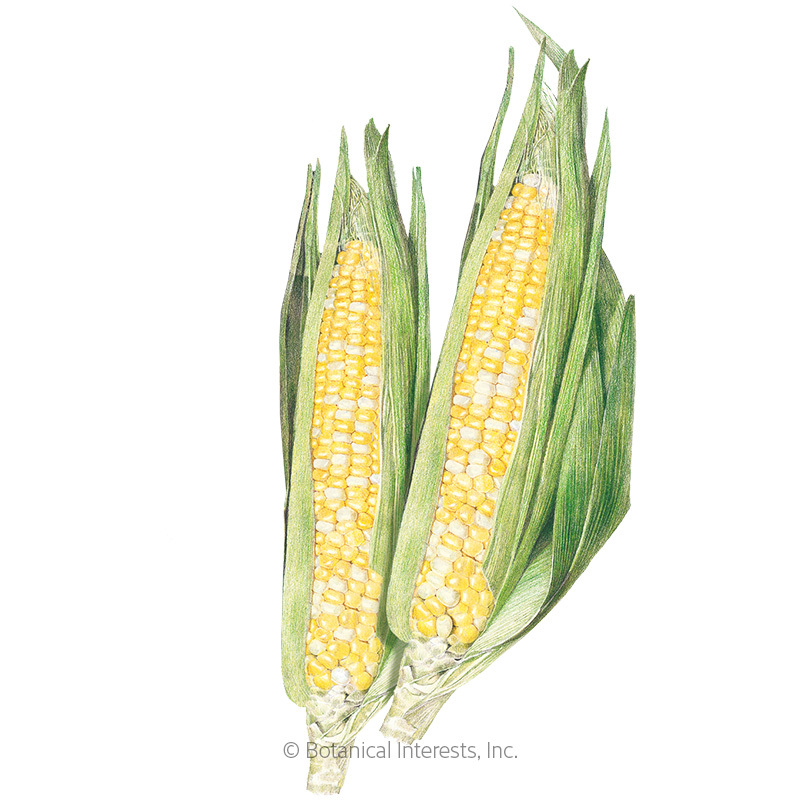 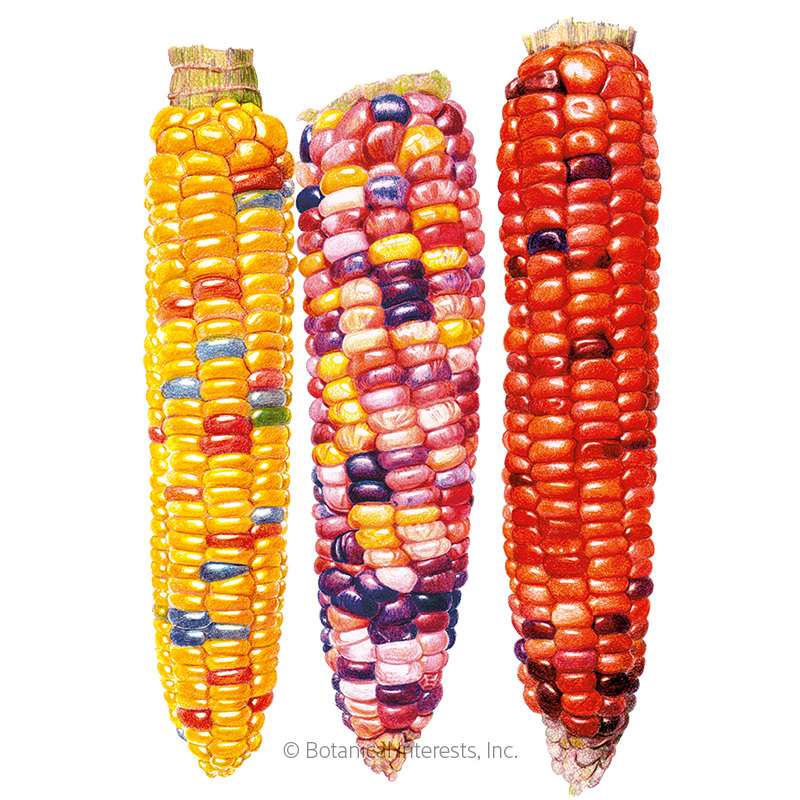 Our corn seeds produce hardy plants with an abundance of beautiful, tasty ears.